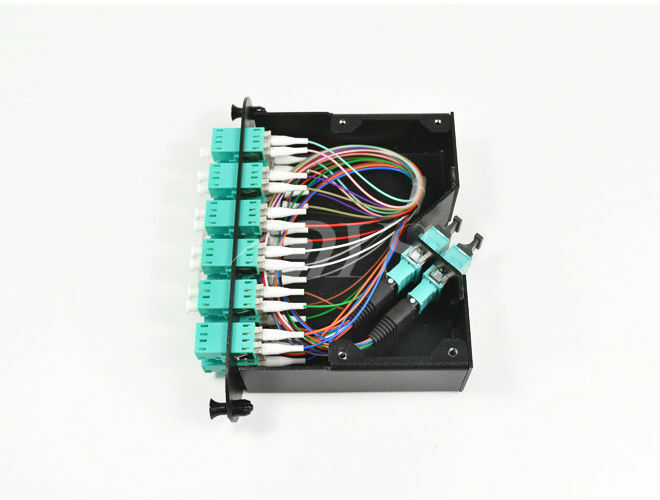 MTP/MPO Cassette Modules provide secure transition between MTP/MPO and LC or SC discrete connectors.They are used to interconnect MTP/MPO backbones with LC or SC patching. Modular system allows for rapid deployment of high density data centre infrastructure as well as improved troubleshooting and reconfiguration during moves, adds and changes.Cassettes can be mounted in 1U or 3U 19" multislot chassis. 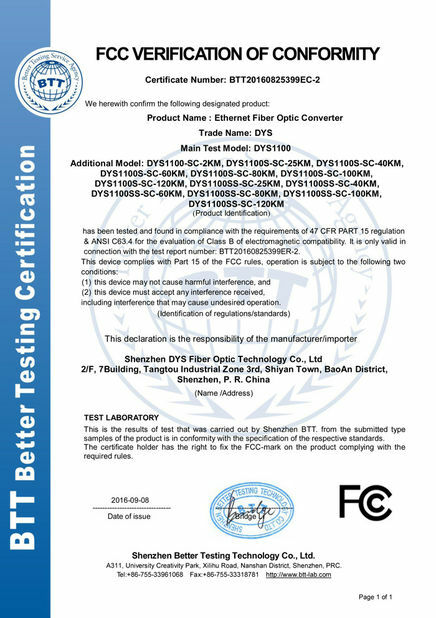 MTP/MPO Cassettes contain factory controlled and tested MTP/MPO-LC fanouts to deliver optical performance and reliability.Low loss MTP/MPO Elite and LC or SC Premium versions are offered featuring low insertion loss for demanding power budget high speed networks. Rapid deployment Factory terminated modular system saves installation and reconfiguration time during moves, adds and changes. MTP/MPO interface MTP/MPO components feature superior optical and mechanical properties. Optimized performance Low loss MTP/MPO Elite, discrete Premium connectors and OM4 fibre assures low insertion losses and power penalties in tight power budget, high-speed network environments. 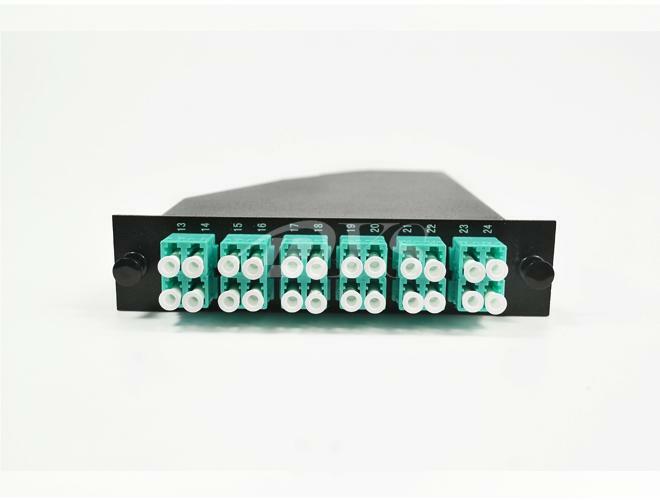 High density 12 or 24 fibre cassettes can be mounted in 1U scaling up to 72 or in 3U scaling up to 336 discrete connectors. 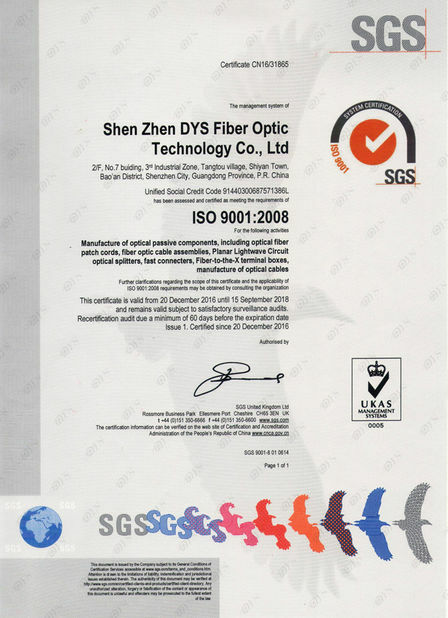 Reliability 100% tested - combination of high quality components and manufacturing quality control guarantees product to the highest standards.